As we all know food brings people together and this event aims at doing just that. 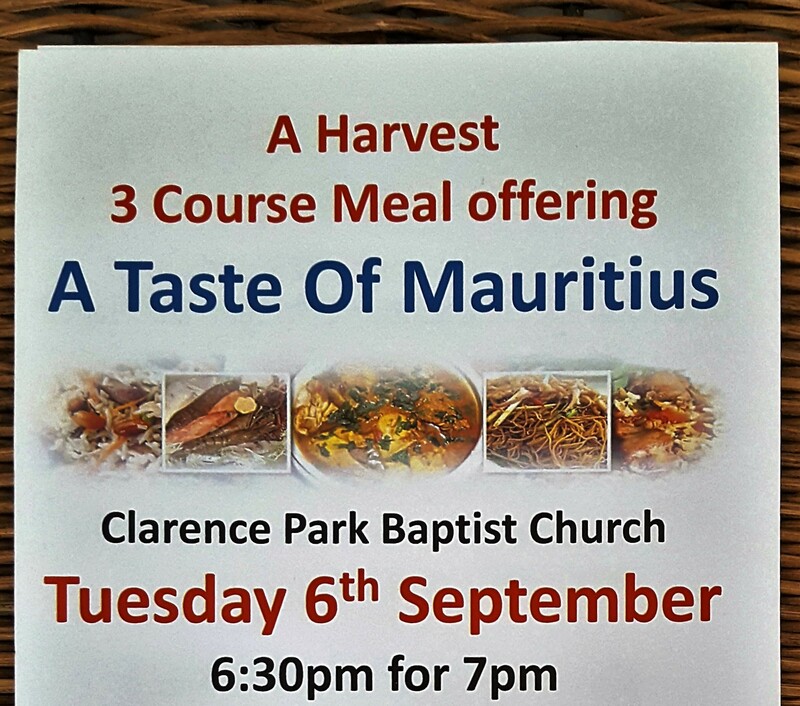 So please come and join us for the “Taste of Mauritius” where you will be able to savour some of the delights of the tropical island. Let’s bring happiness and smiles to those who are less fortunate by showing your support. Join us on this culinary journey all in aid of charity.